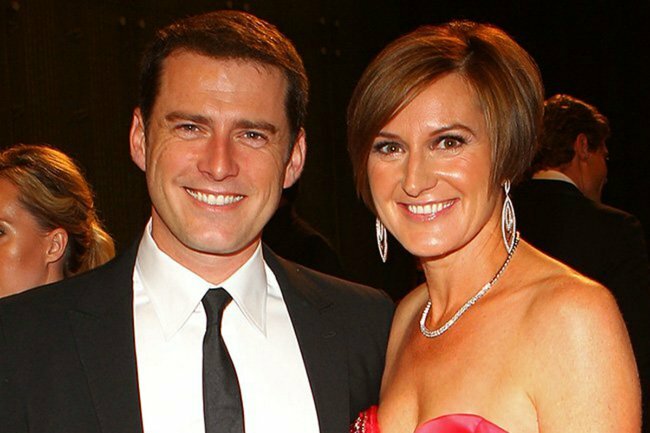 Cassandra Thorburn had more to say about Karl Stefanovic's wedding. 'She had 5 makeup artists.' Cass Thorburn's new comments about ex's wedding. 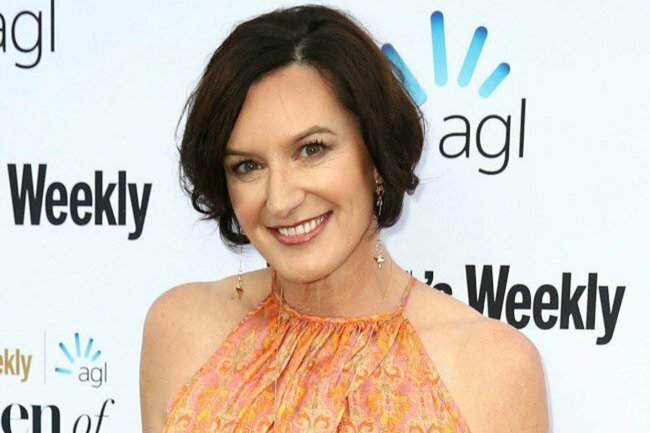 Last week Cassandra Thorburn denied she labelled ex-husband Karl Stefanovic “fake” in an interview New Idea published about his Mexico wedding to Jasmine Yarbrough. On the subject of Karl&apos;s new wife, she was reportedly taken aback by the number of makeup artists hired for the wedding. "She paid for five makeup artists from LA. Five," she is reported as saying, adding that she knew because she still "gets the bills". New Idea reports that Cass also took aim at Georgie Gardner for not "standing up for women" after a phone call Karl&apos;s brother Pete made in an Uber was recorded, where they said negative things about his Today co-host. "This was her opportunity to stand up for women," she allegedly said, sensationally suggesting that it was because Nine "threw extra money at her". "She got to sell [her house] six months after Ubergate and buy a better house. There you go." However, we should consider these quotes carefully. On Studio Ten on Tuesday, Cass said that the quotes from the original article were "made up". "I did NO interview with New Idea. 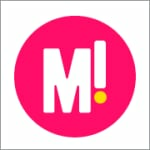 There was no interview," she said. But The Daily Telegraph later reported the comments were made in an airport cafe with a journalist named Jonathan Marshall. She was quoted as saying, "He’s thrown three weddings for goodness sake. Who needs three weddings in a year? Give us a break." "Everything he says is about this fake person who lives in this fake castle, it’s not real."